Alternative Transportation – Bike to Work Month! One of the ways we are diverse as people is the way we get to work and other places – Some folks drive their own car, some take the bus or van/car pool, and others walk or bicycle. Around here the trip can also include a ferry ride. I have commuted all of those ways at one point or another in my life. These days it is mostly by bus, but my favorite way to commute is by bicycle. May is Bike to Work Month! 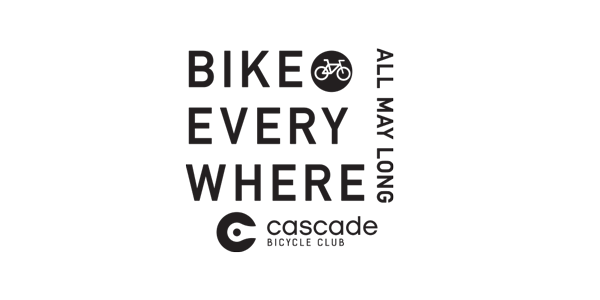 Although the statewide organization, the Cascade Bicycle Club, is calling it Bike Everywhere Month this year. May 20th is set aside as Bike to Work Day, or Bike Anywhere Day. 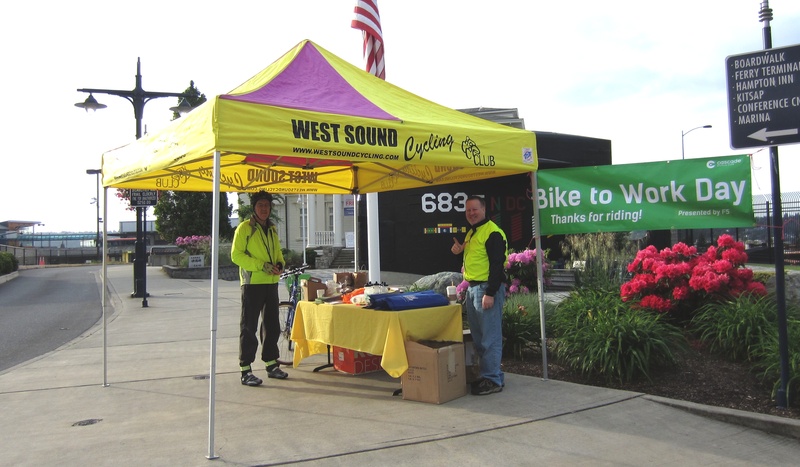 For many years the West Sound Bicycle Club has sponsored a station at 1st and Pacific, near the Navy Museum and the Ferry Terminal, and there will be one at that intersection again this year.